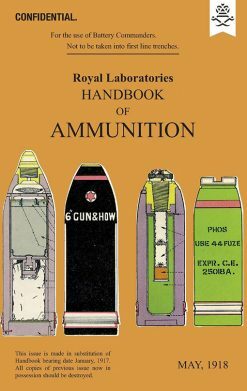 A history of the ordnance departments and the explosive factories set up in India by the East India company. 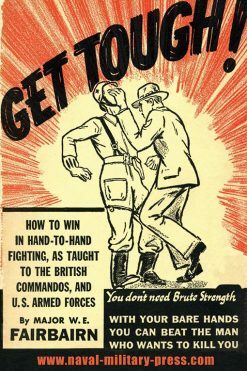 Guns were a vital part of the British Raj. 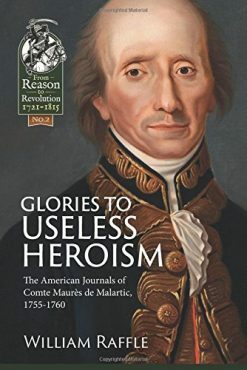 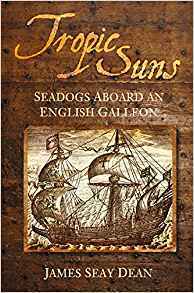 To those who wonder how Britain’s East India Company managed to dominate the vast Indian sub-continent, this book provides at least part of the answer. 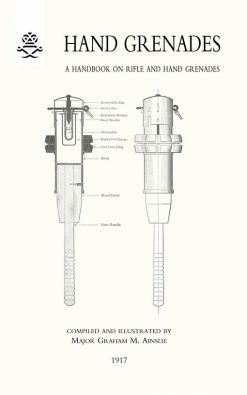 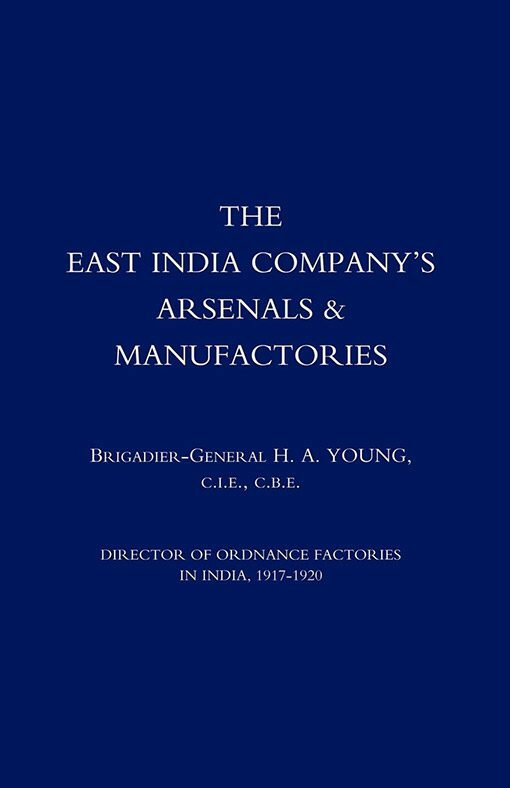 Written by a former Indian Army officer, it describes the company’s military organisation in India, especially its ordnance departments, and the factories it set up in Bombay, Bengal, Madras and elsewhere to manufacture the gunpowder and other explosives it used to subdue the recaltricent sub-continent. 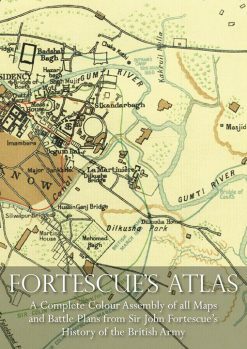 Of interest both to gunnery specialists and to India buffs, this book gives an insight into a vital but overlooked element in the establishment of the British Raj.